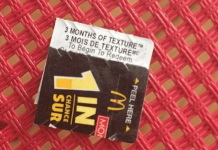 Found a PAW Code inside a specially marked Paw Patrol “MISSION PAW” product? 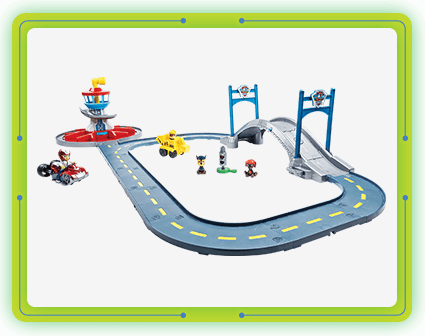 It’s time to enter the Paw Patrol Mission Paw Giveaway at MissionPaw.PawPatrol.com! 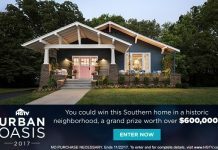 Between March 1, 2017 and May 31, 2017, enter your PAW Code online to take part in the Sweepstakes. 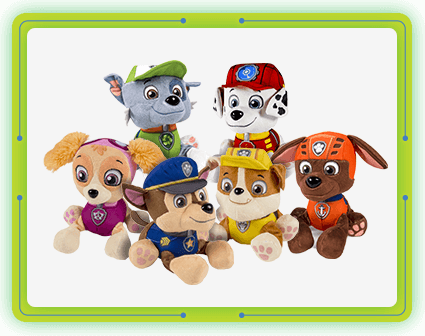 You could win a Paw Patrol birthday party hosted by your favorite pups! 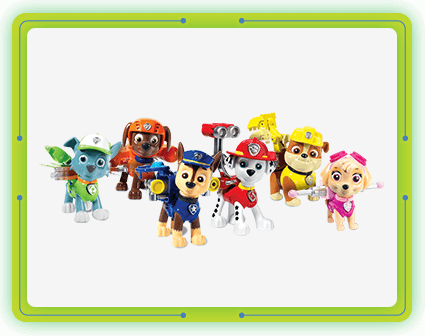 Plus, you could instantly win one of 100 Paw Patrol toys! Over 100 winners. 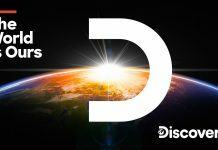 Over $6,000 in prizes. Complete your mission by May 31, 2017 for your chance to win Mission Paw Giveaway prizes! Let’s dive in! 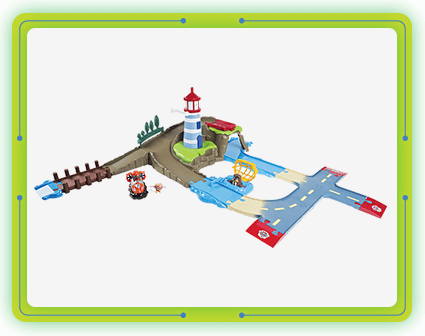 To enter the Paw Patrol Mission Paw Giveaway, you will need a Code. 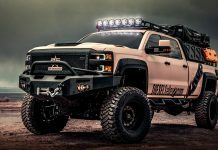 You can find out how to obtain one below. 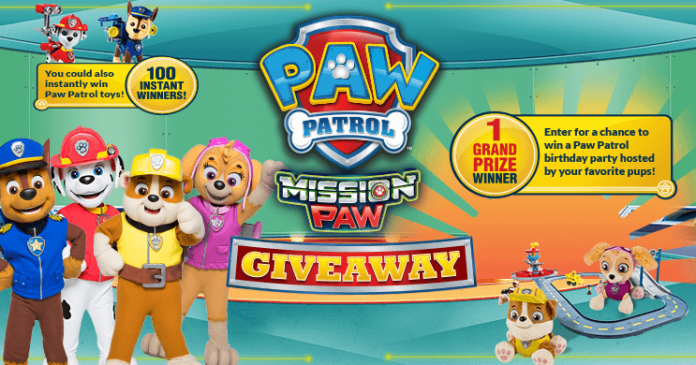 To enter a code, during the Promotion Period, visit missionpaw.pawpatrol.com to access the Promotion microsite and complete the Promotion registration form. 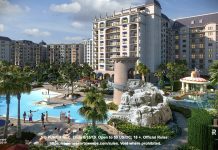 Registration includes providing certain information about yourself (full name, date of birth, phone number, email address, and password). You will also be requested to confirm that you have read and accept the Official Rules. When you return to the Website, you will not need to re-register, but you will need to login. 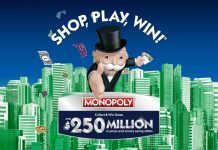 When you register or login, you will be prompted to enter a valid Code to receive one Instant Win game play and one entry into the Sweepstakes draw. 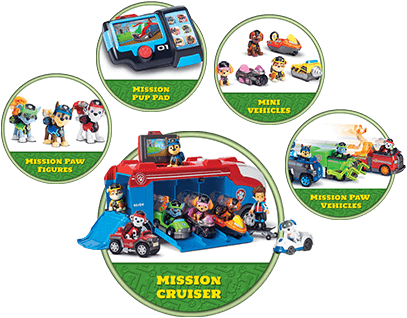 There will be a total of approximately 1,185,977 specially-marked packages of participating Paw Patrol “MISSION PAW” toys available, each containing an insert with a code printed on it. 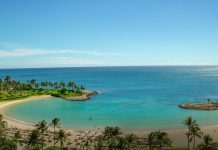 Requests must be postmarked by May 31, 2017 and received by June 7, 2017. Only one (1) request per envelope allowed. 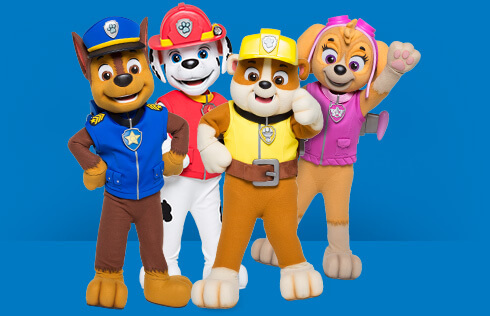 The Sweepstakes Grand Prize Winner will receive one 4-hour child’s birthday party hosted at your home by your choice of 2 of the following Paw Patrol Pups costumed characters: Chase, Marshall, Skye, and Rubble. 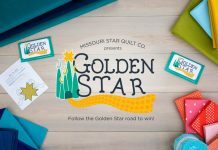 Prize includes party supplies for up to 20 guests (such as party decorations, cake decorations, and party favors), and a gift pack of Paw Patrol toys for the birthday child. 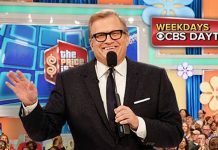 Approximate retail value of Sweepstakes Grand Prize is USD $1,850.00 / CAD $2,465.00. All requests must be received by July 13, 2017. 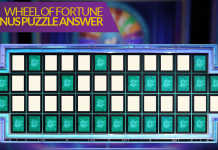 Winners list will be sent after all prizes have been awarded. 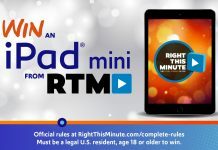 To enter and be eligible to win the Paw Patrol Mission Paw Giveaway, you must be a legal resident of the 50 United States or Washington D.C. who is at least 18 years of age, or a legal resident of Canada (excluding Quebec) who has reached the legal age of majority in your province/territory of residence, and have a valid email address. 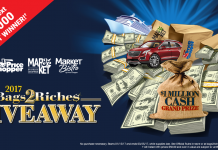 Starts March 1, 2017 at 9:00:00 AM CT and ends May 31, 2017 at 11:59:59 PM CT. Limit of 50 Instant Win game plays and 50 Sweepstakes entries per person/email address during the Promotion Period, regardless of method of entry. 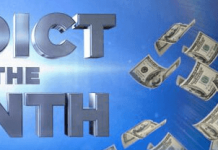 Sponsored by Spin Master Inc., 5880 W, Jefferson Blvd, Suite A, Los Angeles, California 90016. 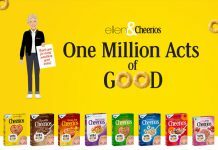 For complete details, see official rules starting March 1, 2017.